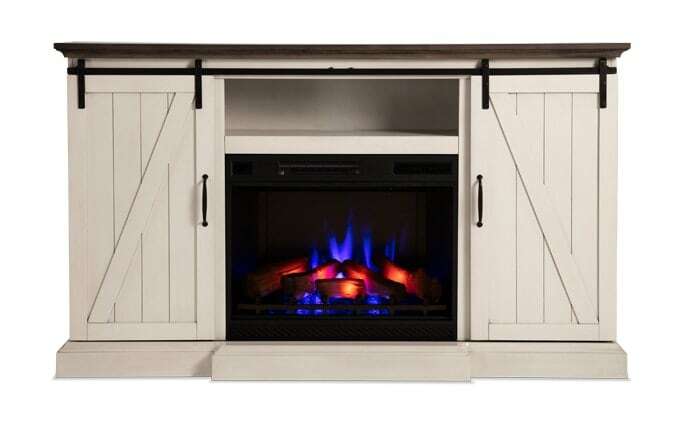 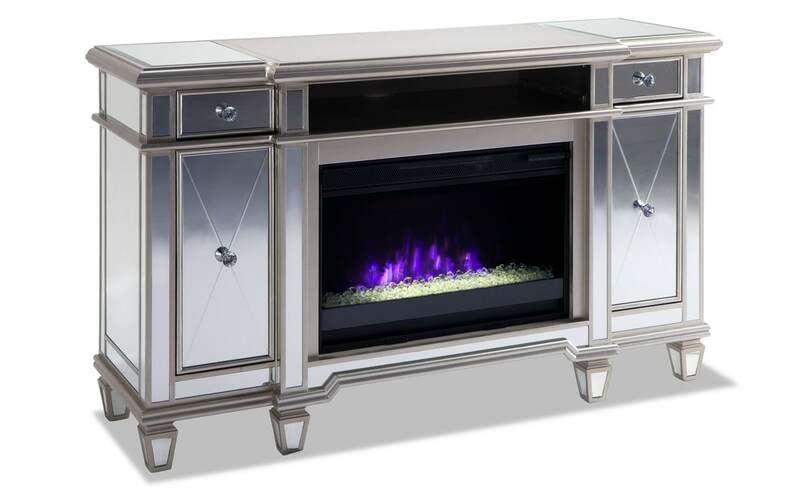 Give your living room a glam glow with my Salon Fireplace! 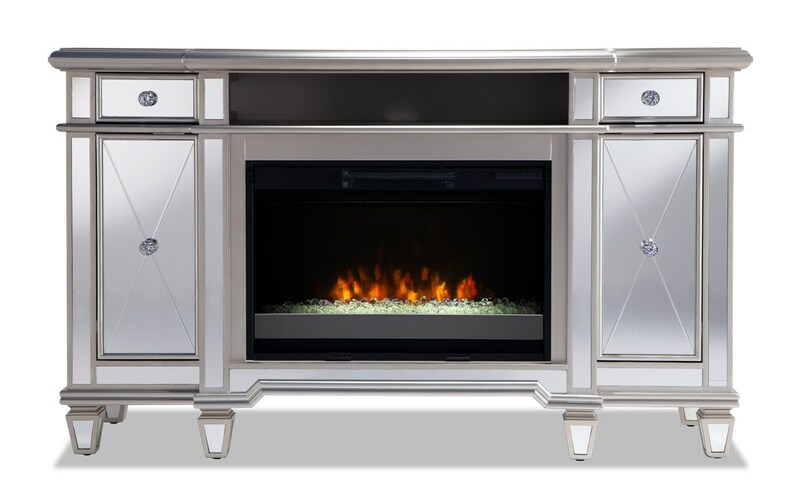 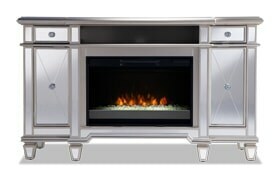 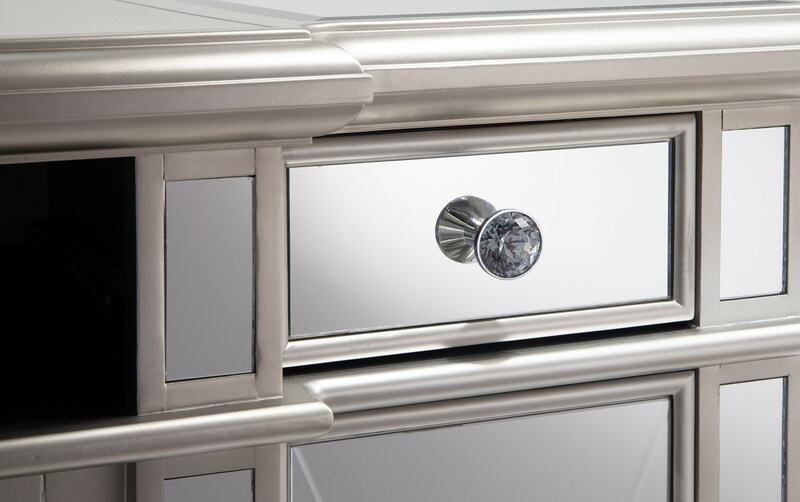 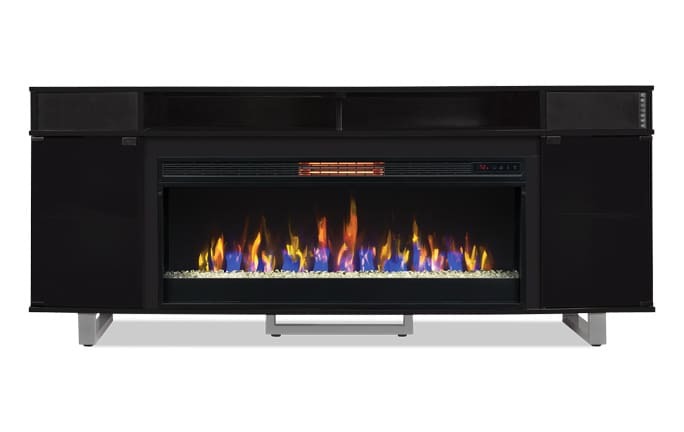 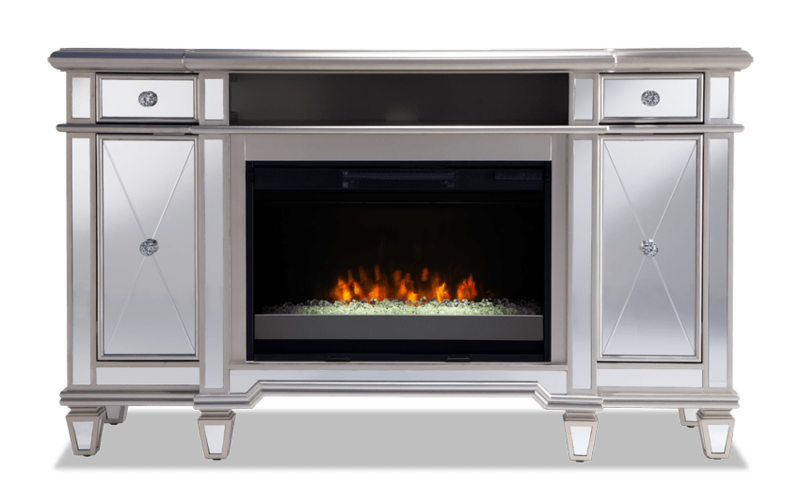 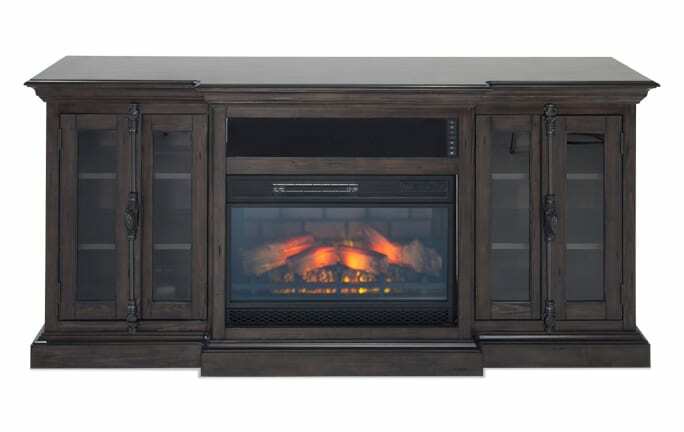 Featuring a silver finish, mirror panels and faux jewel hardware, this sophisticated fireplace heats rooms up to 1,000 square feet. 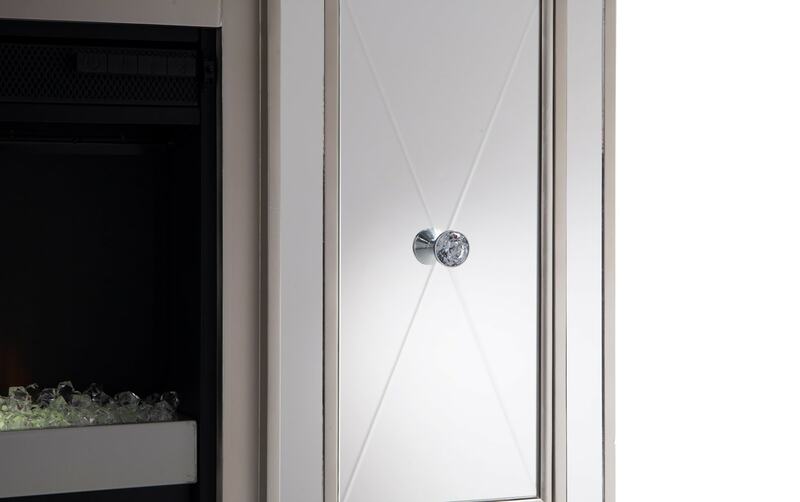 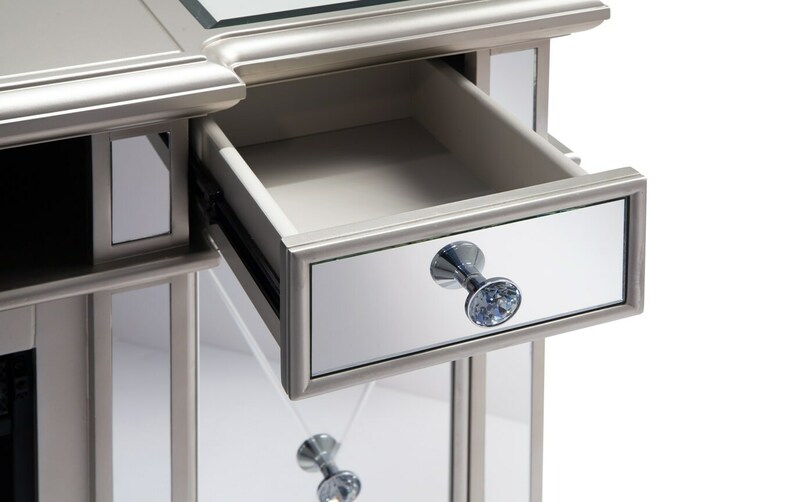 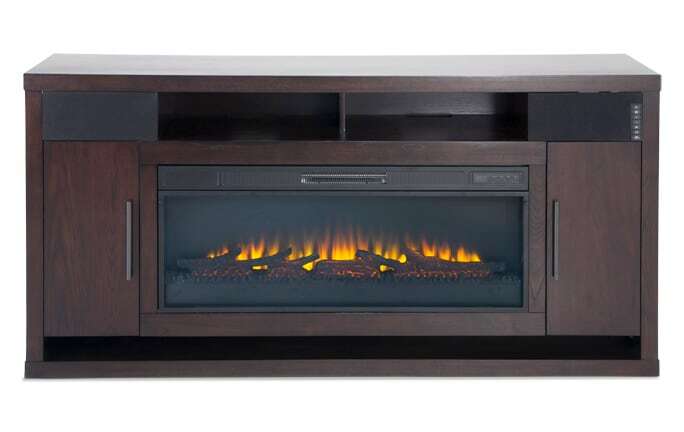 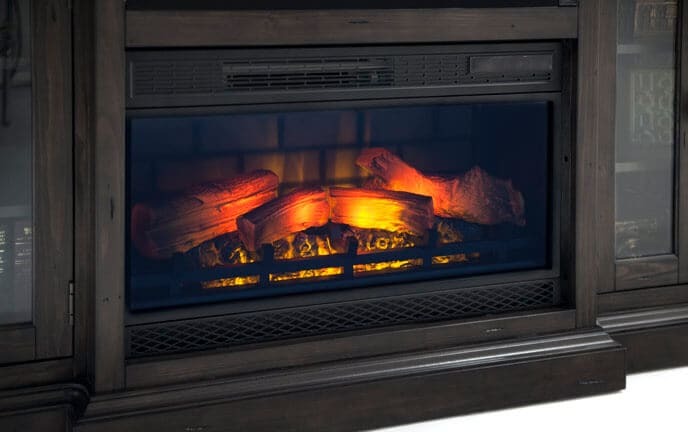 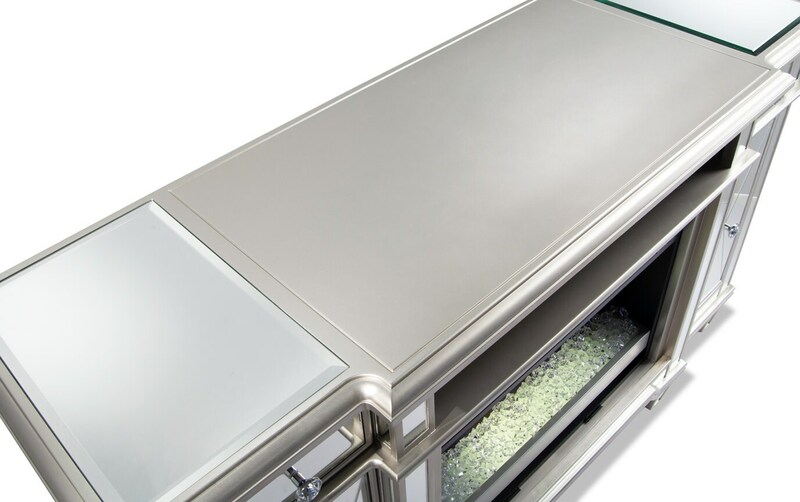 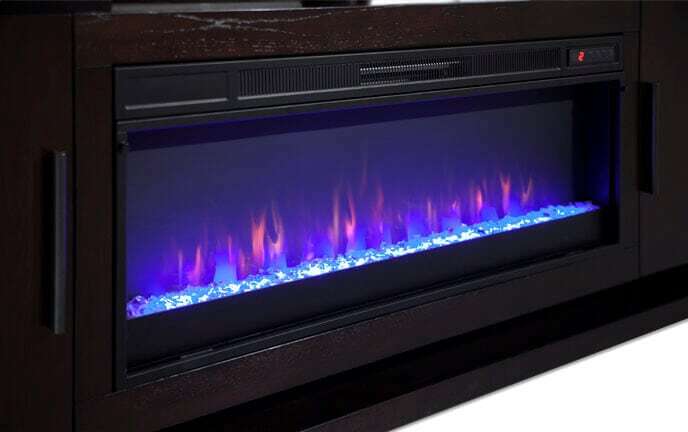 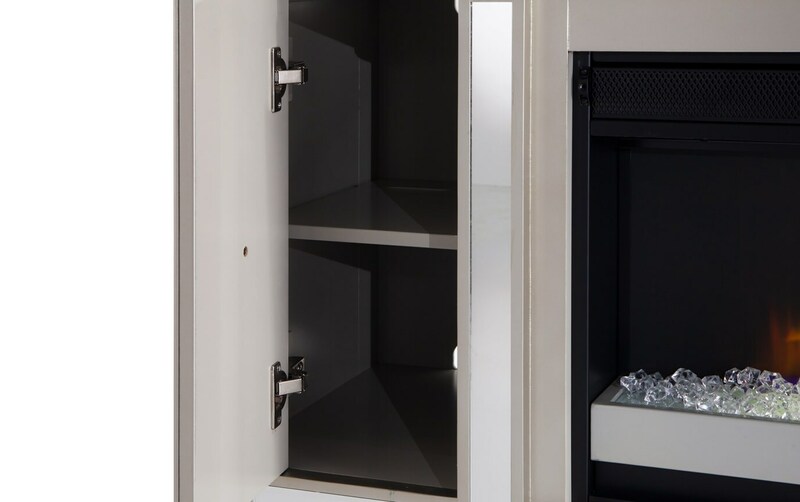 Furthermore, the infrared quartz heat will maintain the natural humidity in the air, so your room won't dry out! 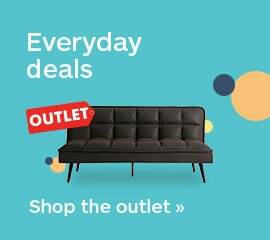 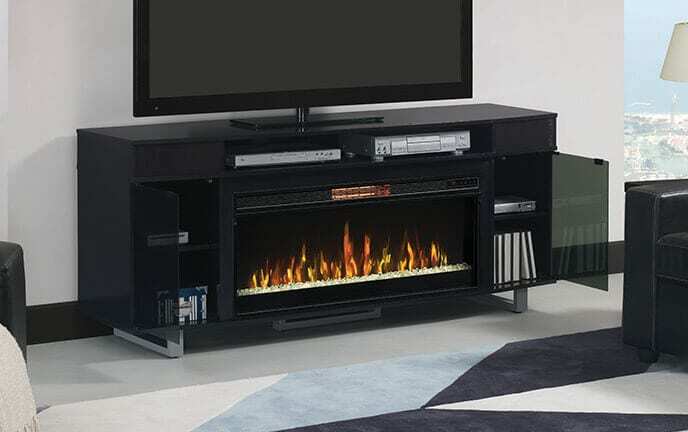 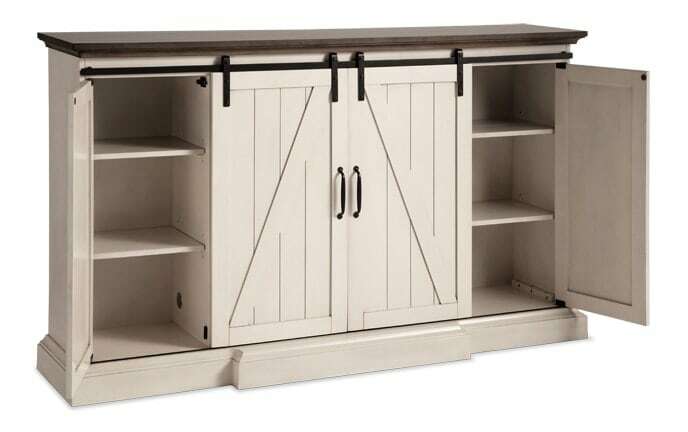 Not only do you get two drawers and two cabinets worth of storage, you also have the option of using this piece as a TV stand to accommodate up to a 66" TV- wow!